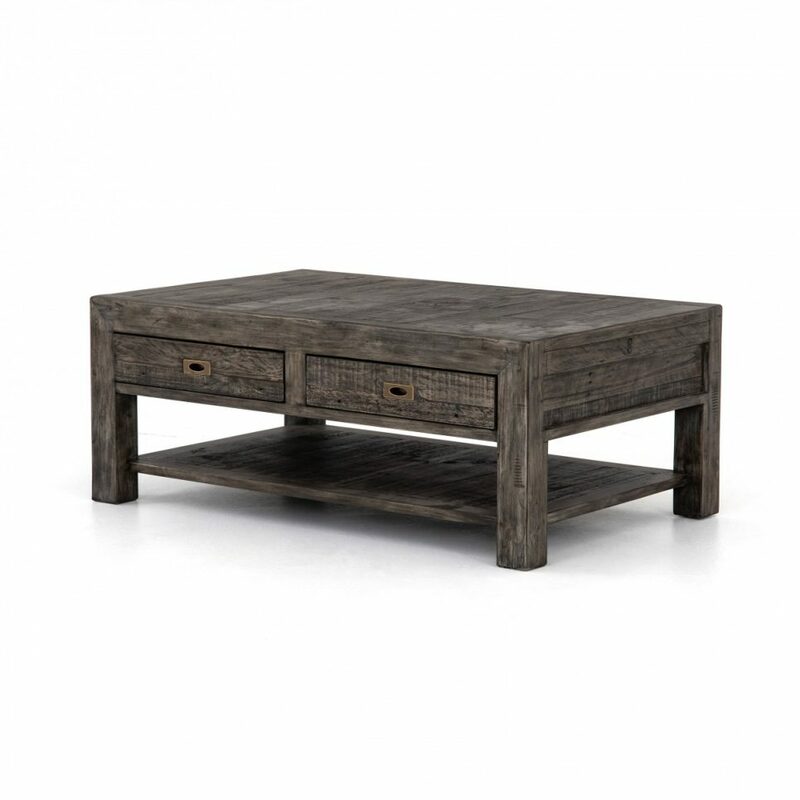 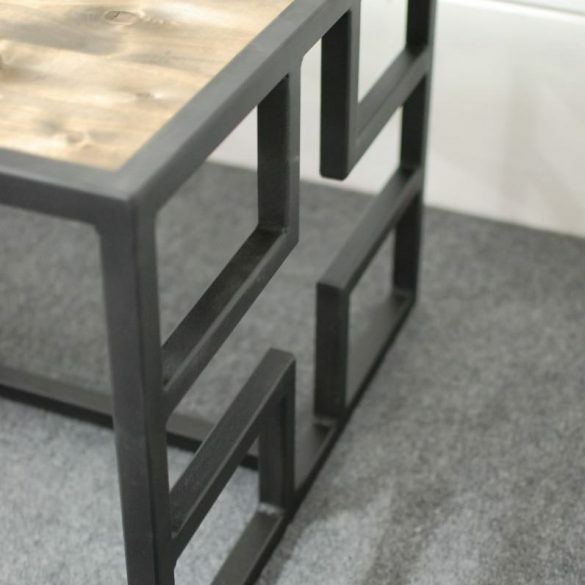 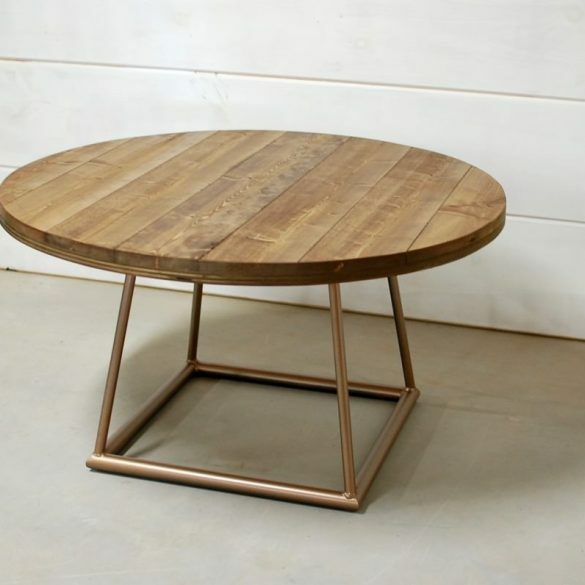 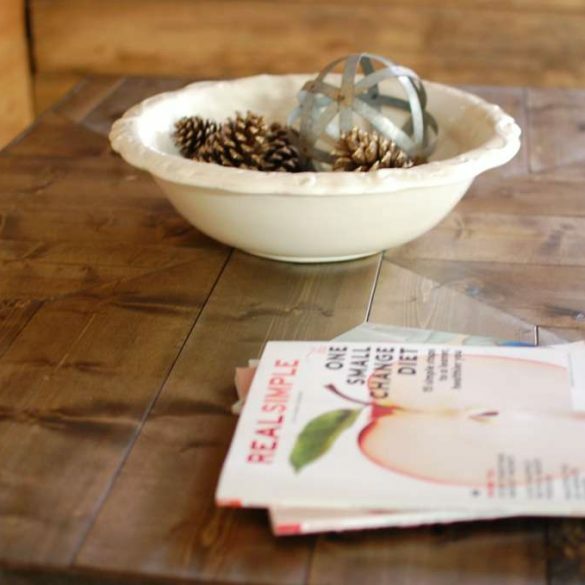 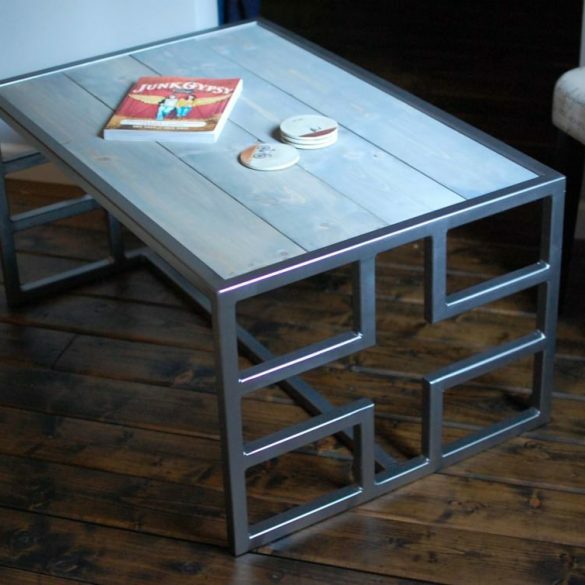 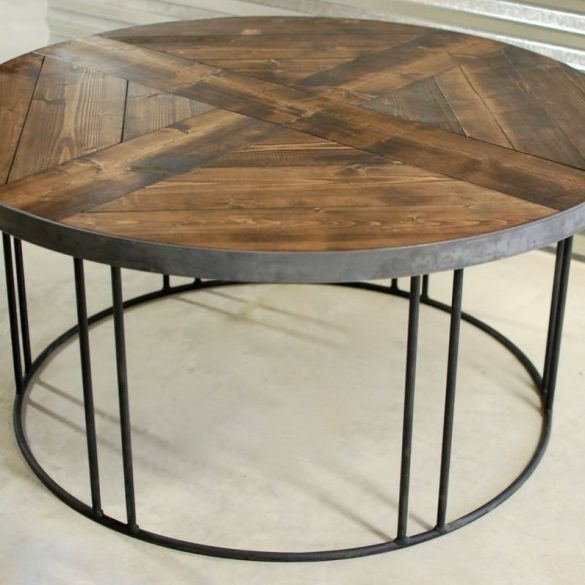 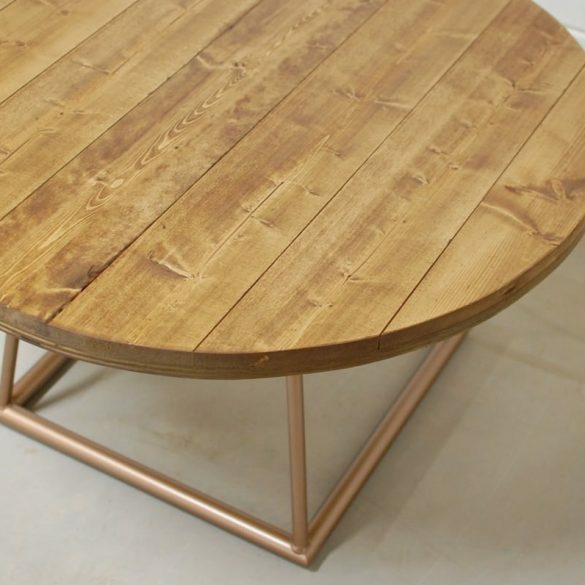 Two tier storage design and storage makes this coffee table the perfect piece for your living room or office space. 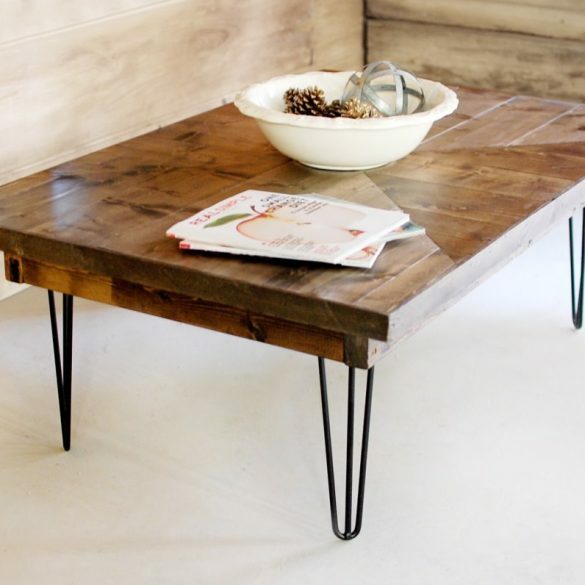 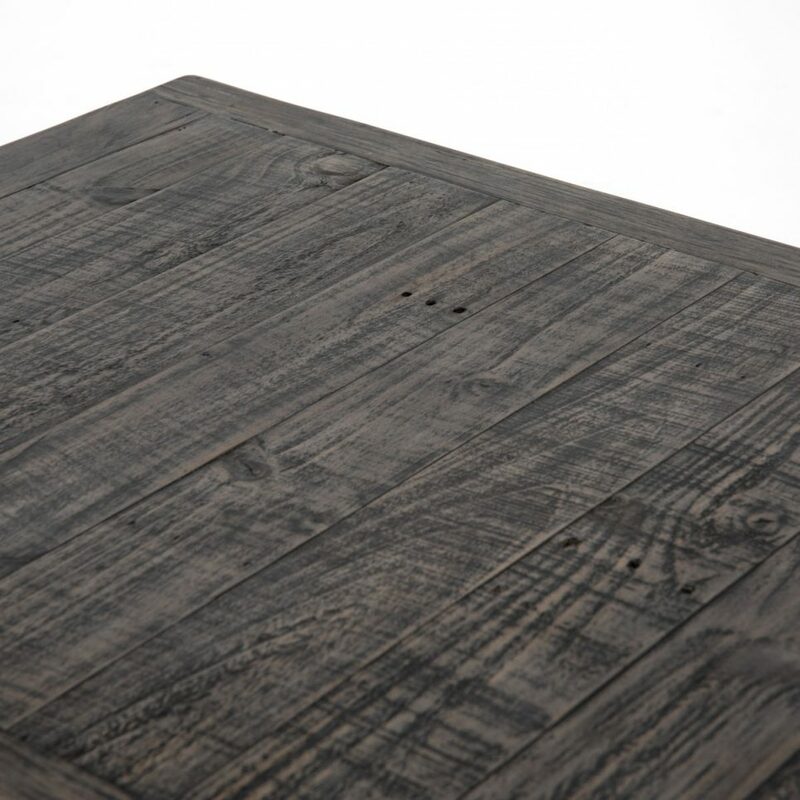 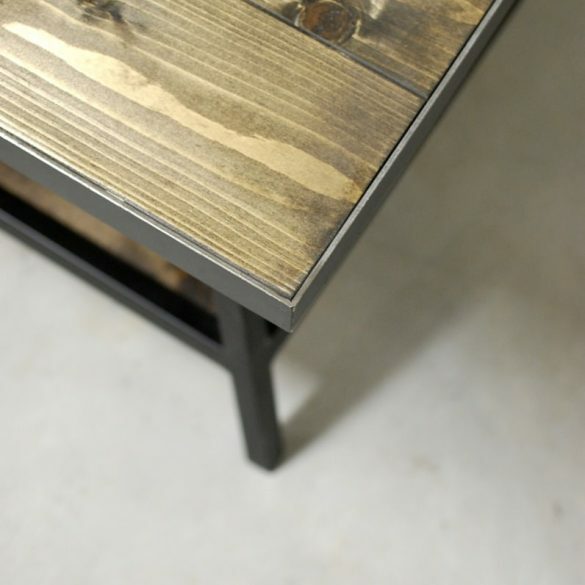 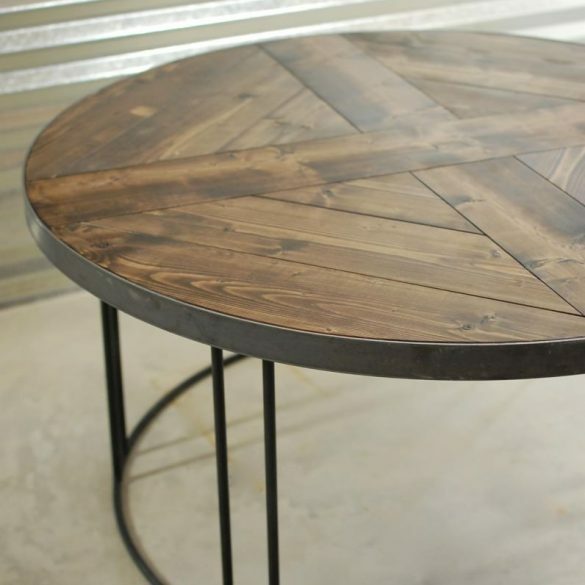 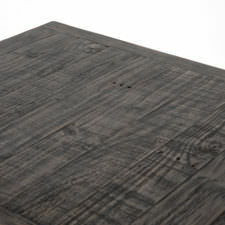 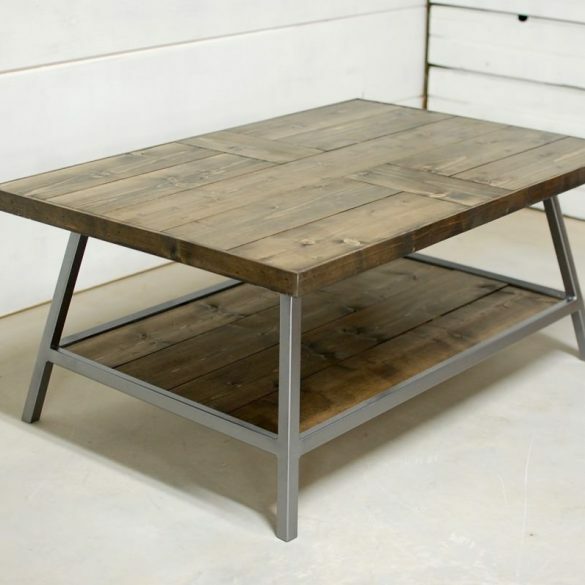 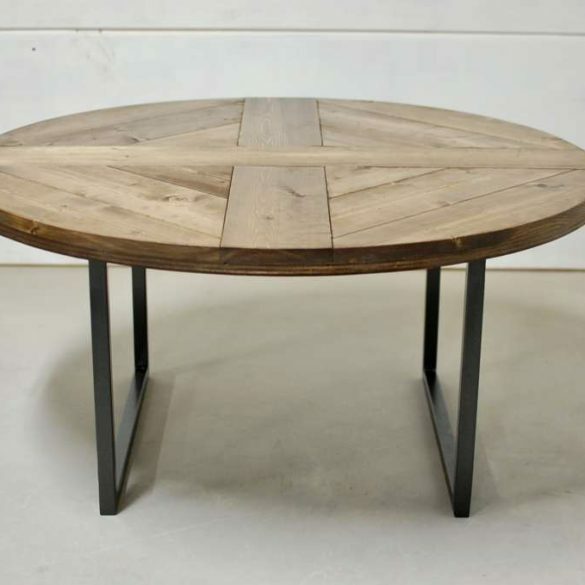 Made of reclaimed wood with a black olive finish that your eyes can’t stop staring at. 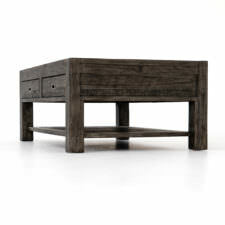 Need a different size or color? 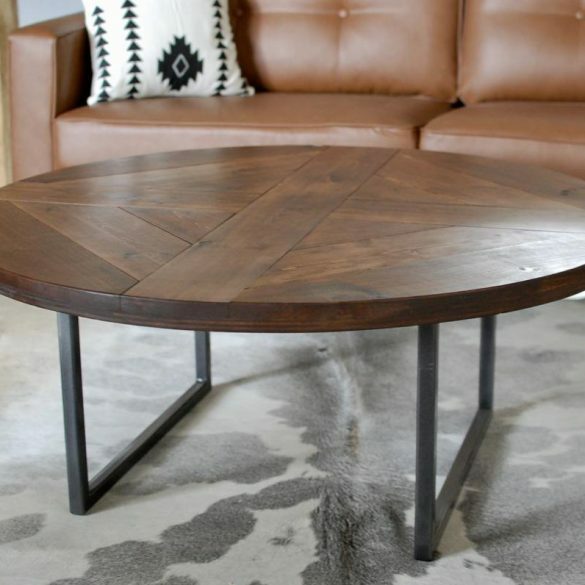 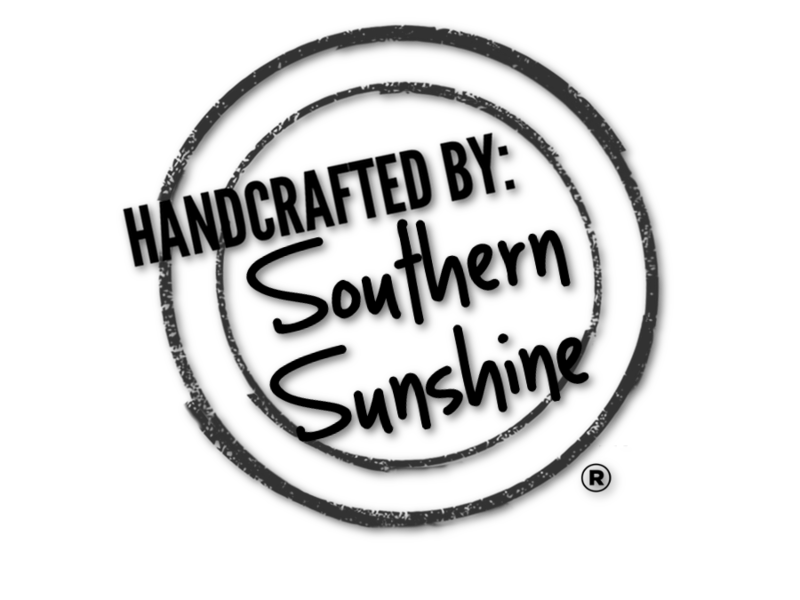 Request a custom quote. 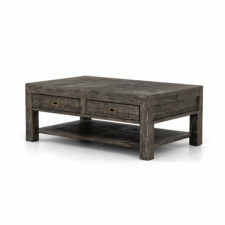 Two tier storage design and storage makes this coffee table the perfect piece for your living room or office space. 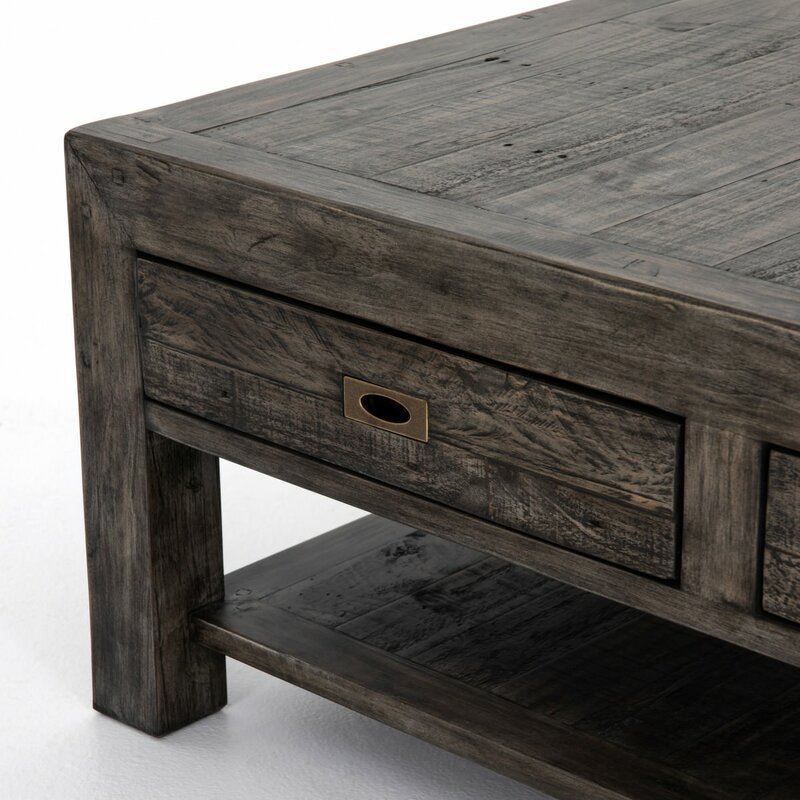 Made of reclaimed wood with a black olive finish that your eyes can’t stop staring at.